Burst damage and late game scaling. Electrocute's burst damage synergizes well with Neeko's trade pattern of [E]->[Q]->auto to set you up for major damage. 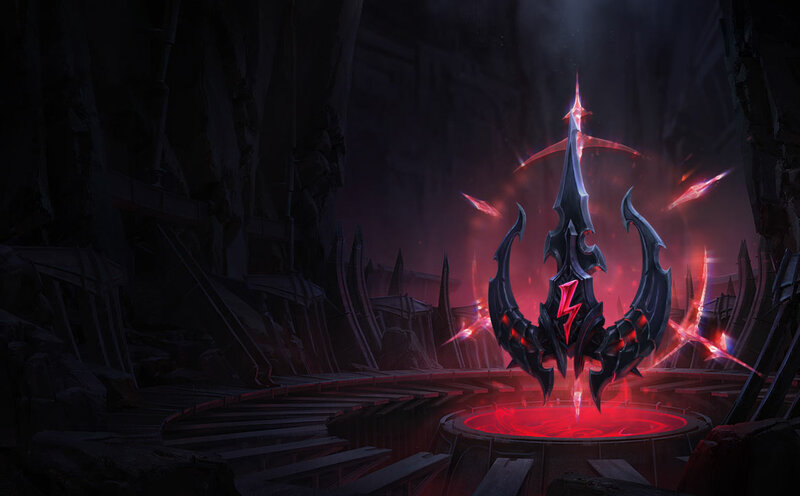 Taste of Blood's lane sustain power is especially important when making early trades before you hit 6 for kill pressure. Eyeball Collections snowball stacking nature is great for taking advantage of early kills and assists. 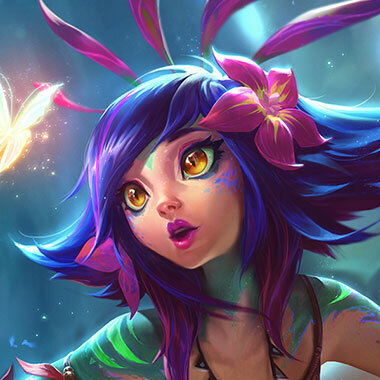 Neeko's devastating [R] has the potentially to single handedly win a teamfight. Keeping it on a low cooldown opens you up for more opportunities. Manaflow Band is your primary source of mana regen during lane phase so you can keep you poke active. 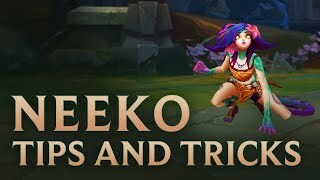 Neeko's high AP ratios makes Gathering storm a great rune for carry 30+ minute games with a well-timed [R].